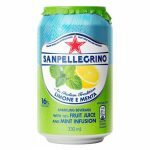 S.Pellegrino has made its presence known, thanks to its lively and long-lived bubbles, which feel creamy on the palate, and a slightly salty taste, well-balanced with acidity for an overall refreshing, and thirst-quenching feel. 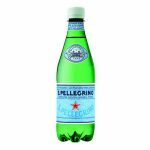 A perfect drink for a flavourful meal, to balance a full-bodied wine or to sample on its own, its middle-size bubbles, persistent carbonation and rich minerality make it one of the most renowned mineral waters in the world. 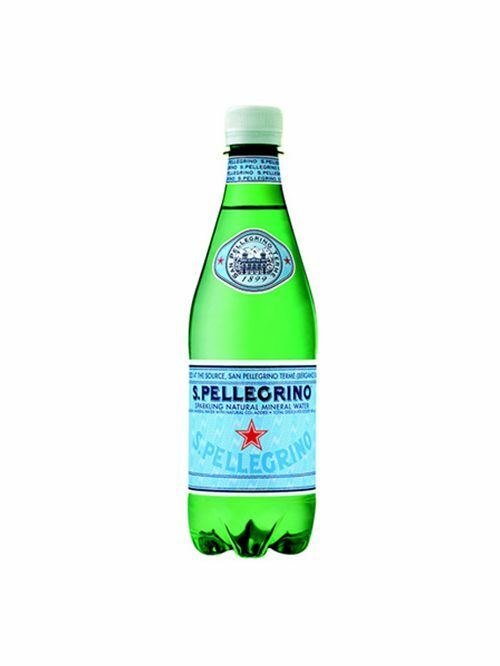 Thanks to its persistent effervescence, it brings out the best in the tastiest dishes and aromas.